Buff, bearded and handsome, Atlanta developer Mike Miller sat sipping a cocktail one afternoon last summer outside the spiffy Power Plant Cafe in the city's new central park, ... spinning his grand plans to redevelop a not-yet-gentrified block in the shadow of Florida's Capitol. 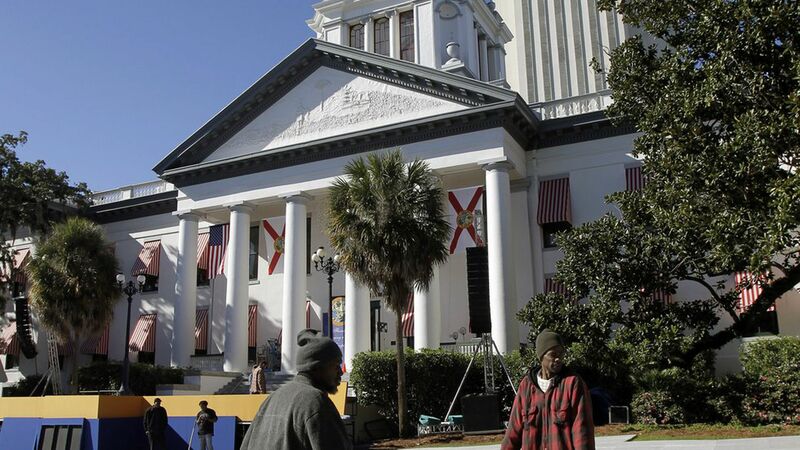 The meeting was one of many Miller had with local elected officials and hot-shot developers, beginning in 2015, when he rolled into the steamy, Spanish-moss draped seat of Florida state government. ... Tallahassee was hungry for the likes of Miller, an out-of-towner willing to spend millions to revitalize downtown as the capital city ached to rebrand itself as a place open for business. But Miller was not what he appeared. After spending nearly two years infiltrating the burgeoning ranks of up-and-coming entrepreneurs and wooing the town's politicians over wine and tapas, he vanished. ... Miller ... was an undercover FBI agent, ... the linchpin in an elaborate scheme to ferret out public corruption, which could lead to huge political shake-ups.